Douglas does a comprehensive review of our flagship Signature OCC Copper Speaker Cable for Novo High End. Is it too early to call Audio Sensibility’s Signature speaker cable the “Product of the Year” for 2018? During the past 5 years of reviewing audio gear and cabling, I haven’t heard any single product—at any price– which has made as big an improvement to my 2-channel systems as Steven Huang’s flagship SCs. So you can’t afford $20K or $60K level “reference calibre” speaker cables, but still yearn to hear what such breathtakingly expensive wiring sound like? Well… now you can. 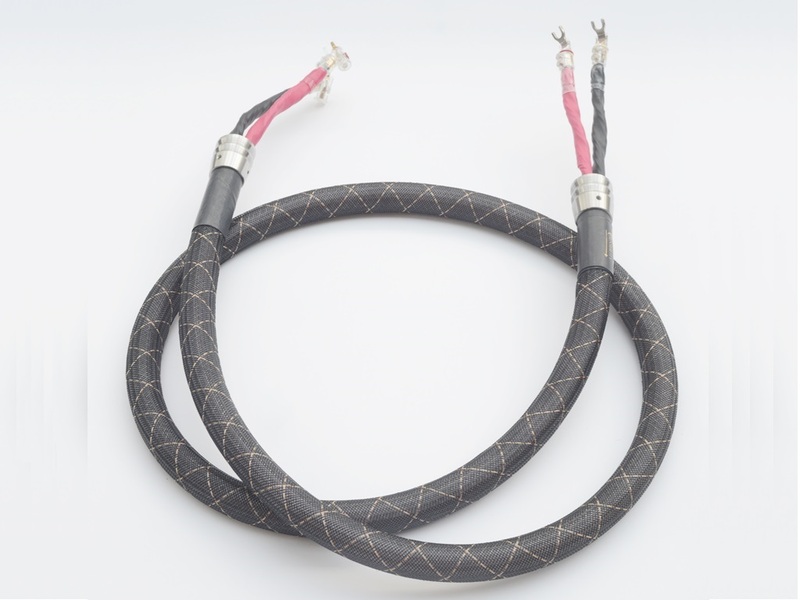 With their Signature SCs, Audio Sensibility has created a state-of-the-art speaker cable that costs a fraction of what other cable makers charge for their flagship cables.